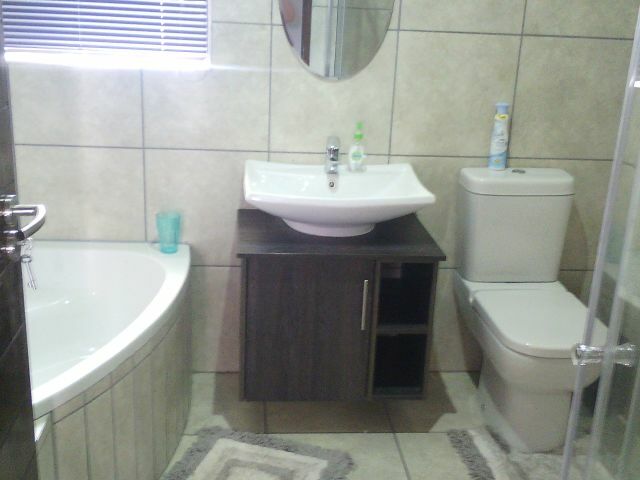 CONTACT THE OWNER - ENQUIRE NOW ABOUT ID: 35622 - CLICK HERE ! 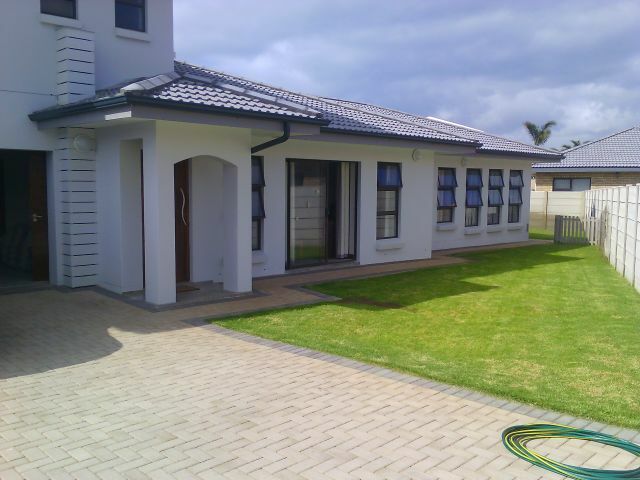 Description : This newly built double storey house in the quite area of Reebok is ideal for a family of six, the house is spacious and has a indoor braai that is on the ground level next to the open plan kitchen and living room. 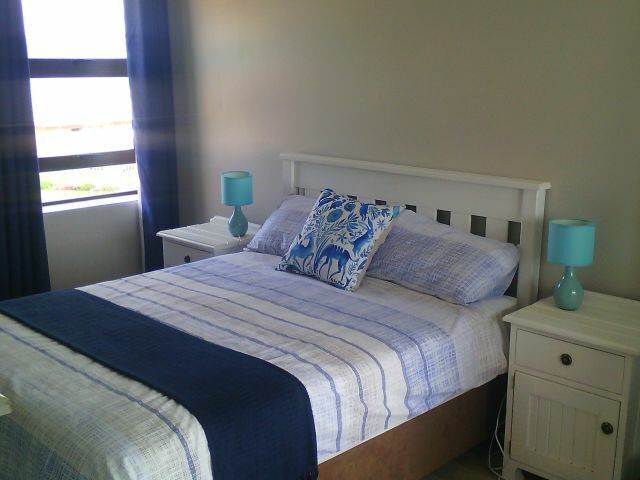 Main Bedroom has an en suite Shower, Basin, & toilet and a beautiful view of the ocean, there is also an outside braai with garden furniture to relax and have a cocktail. 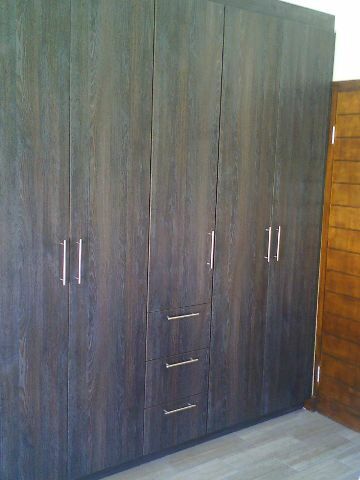 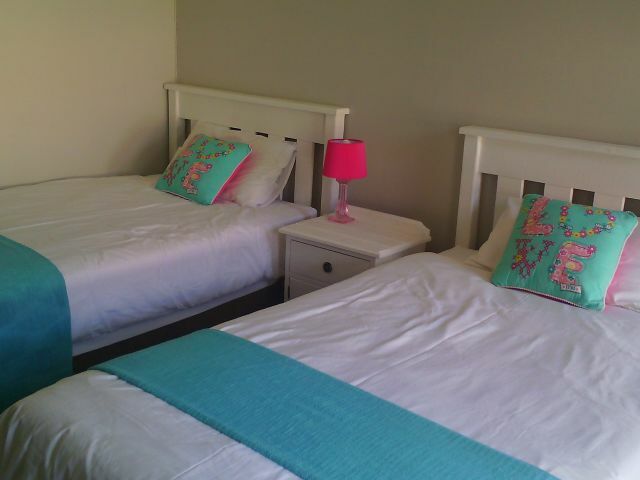 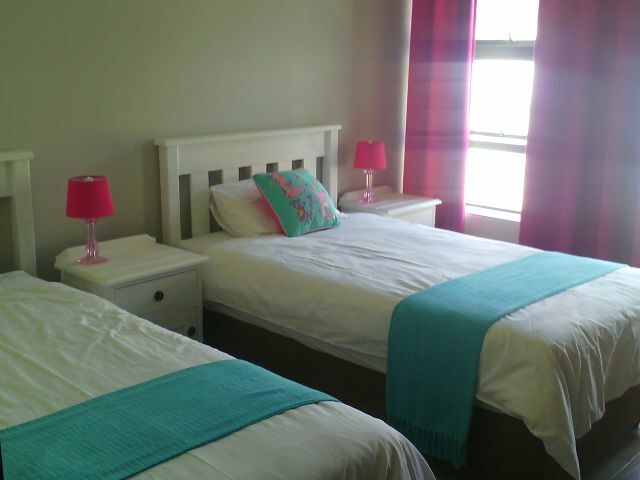 Two bedrooms down stairs, one bedroom has it s own private dressing room and a en-suite full bathroom. 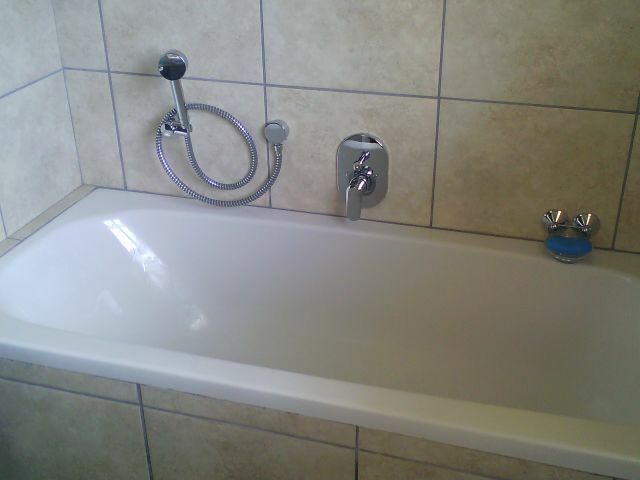 All Linen supplied, bring your own towels. 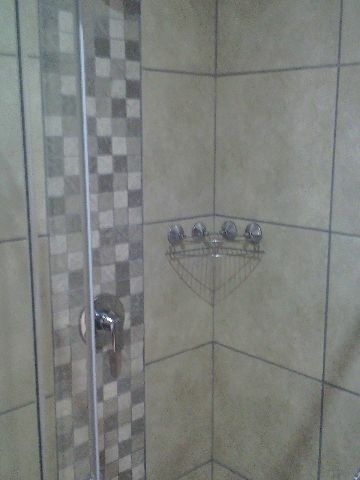 One Full bathroom with bath and Shower. 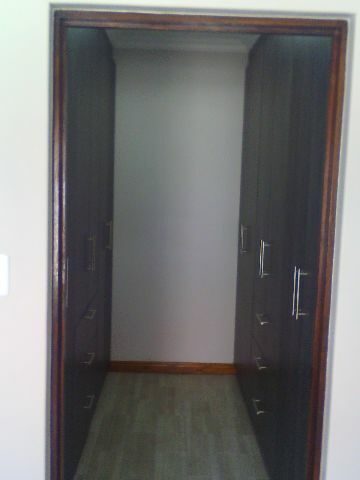 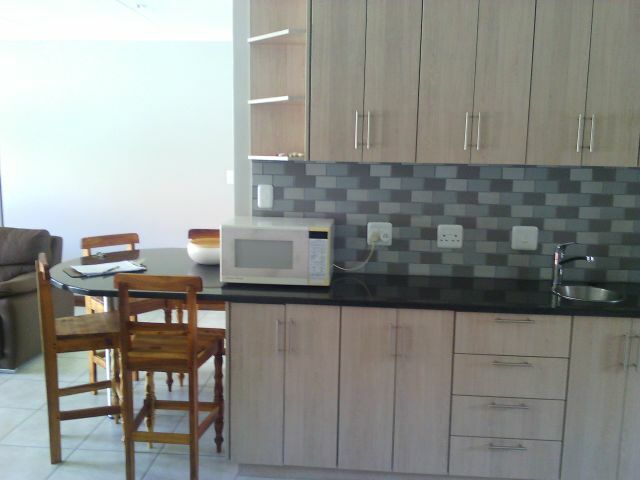 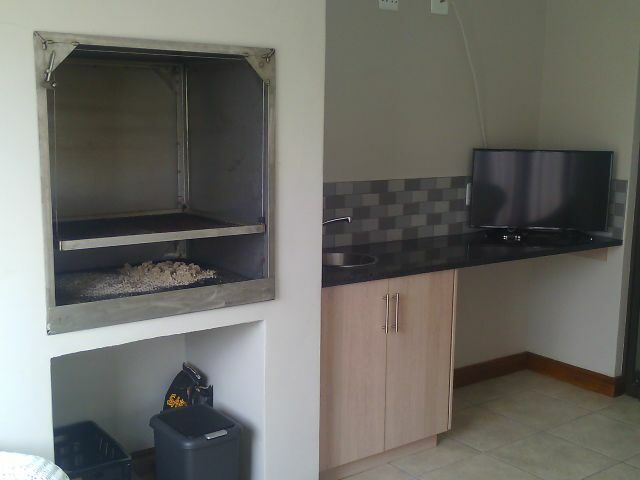 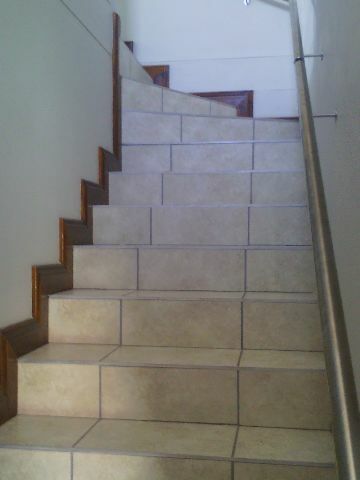 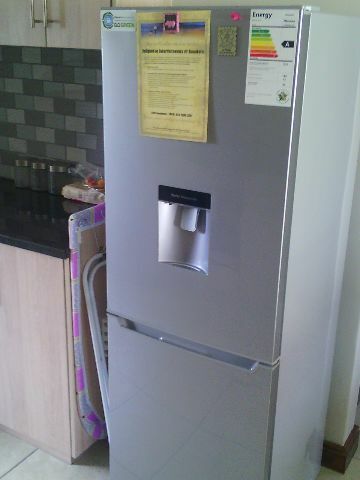 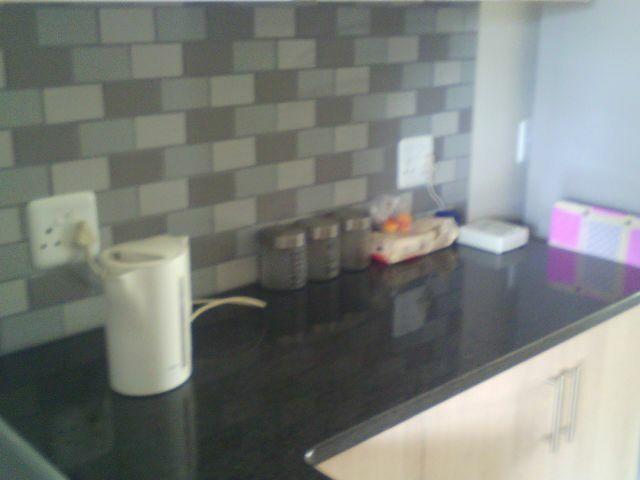 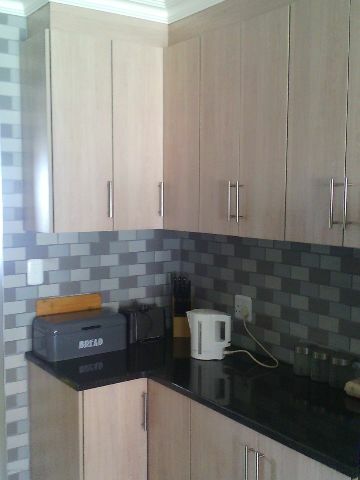 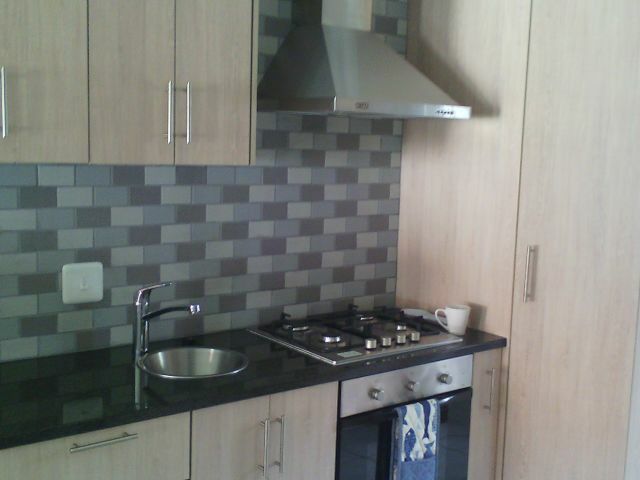 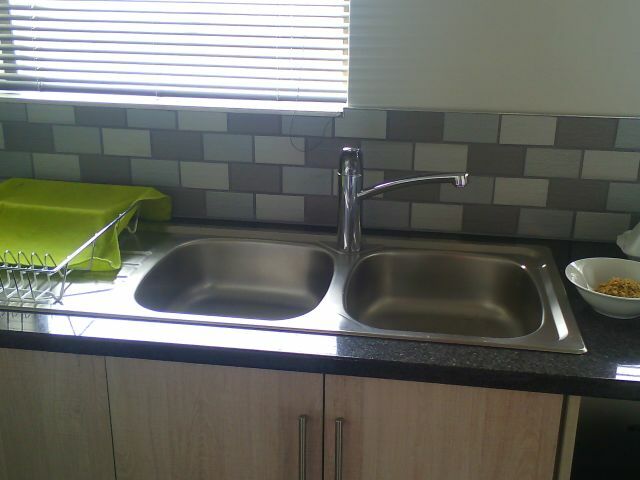 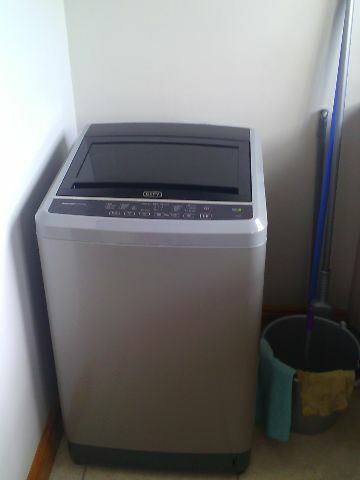 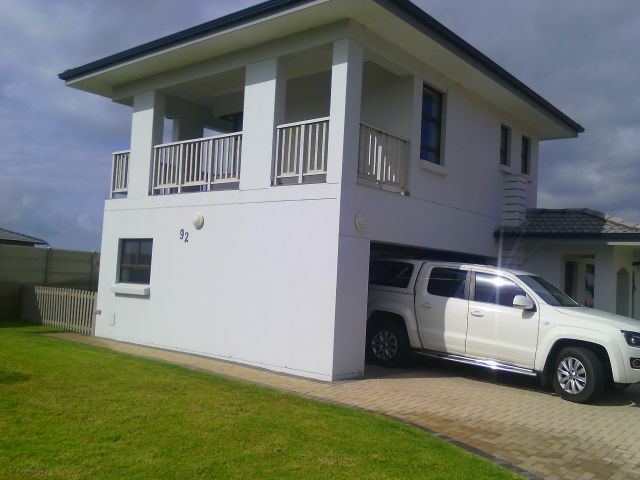 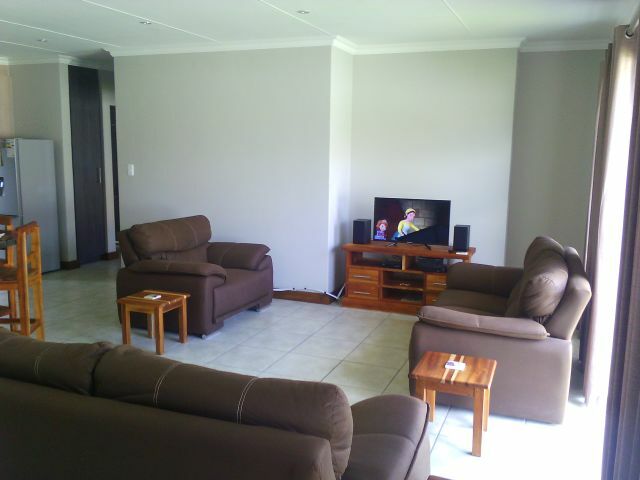 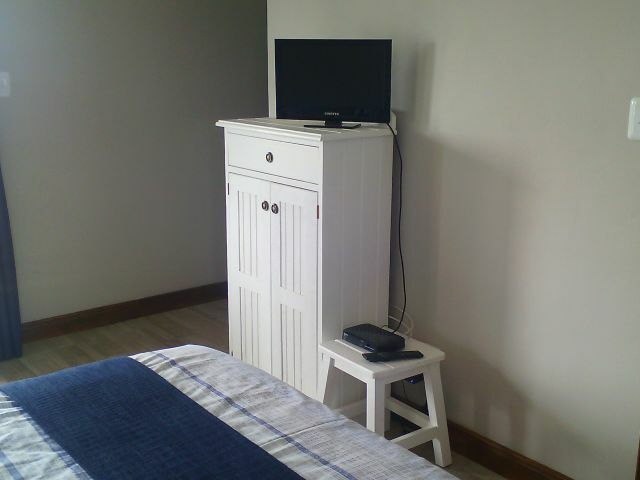 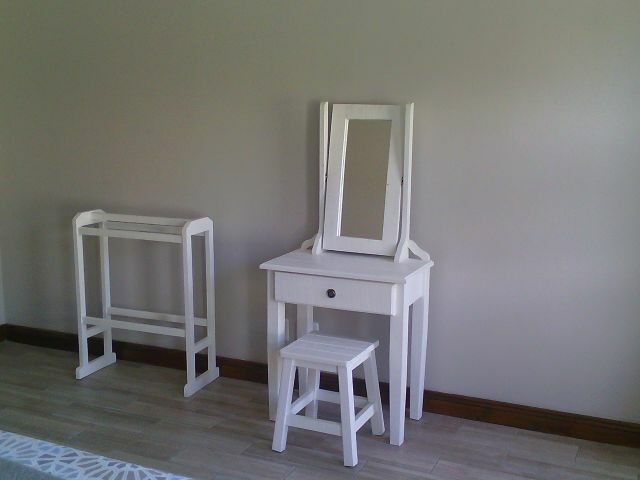 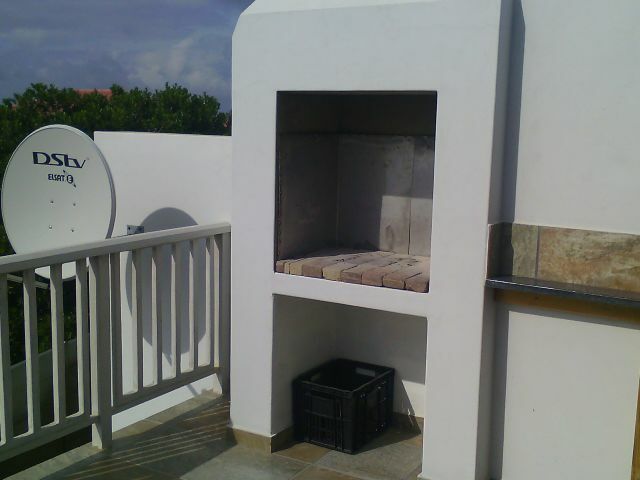 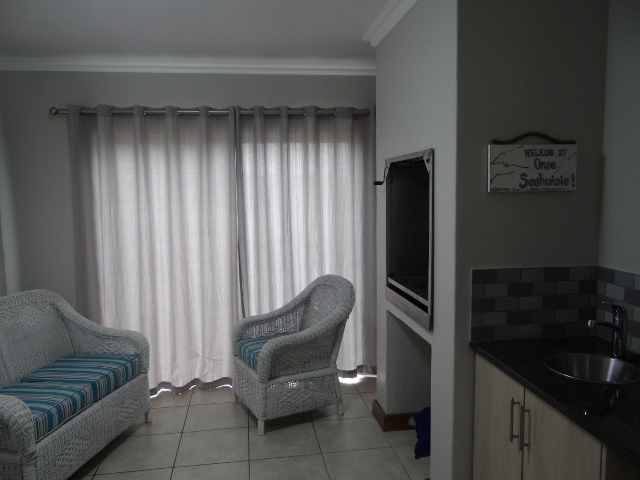 Tags : Reebok, Double Garage, Security system, Indoor & Outdoor Braai, Full DSTV, Sleeps 6. 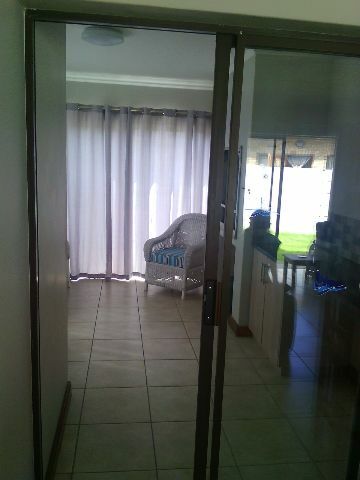 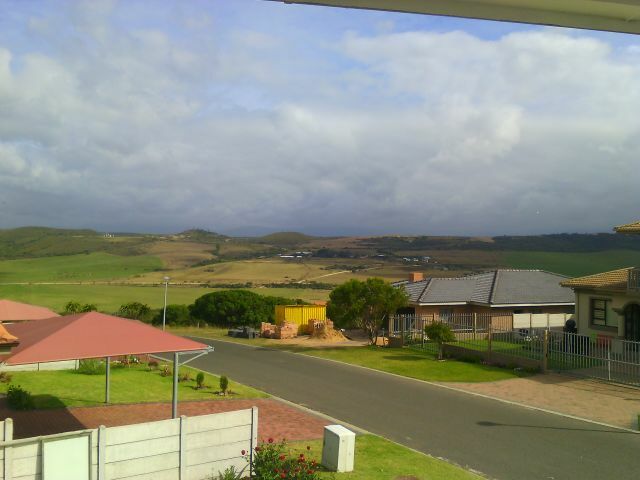 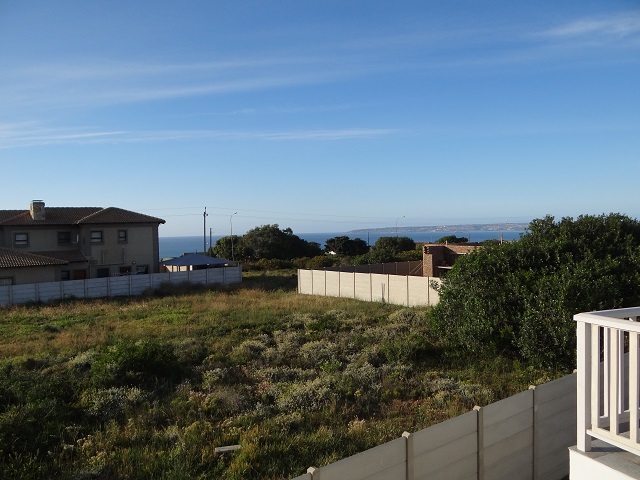 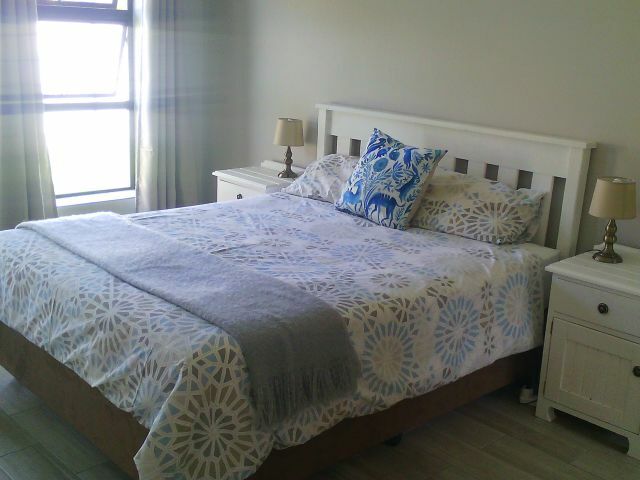 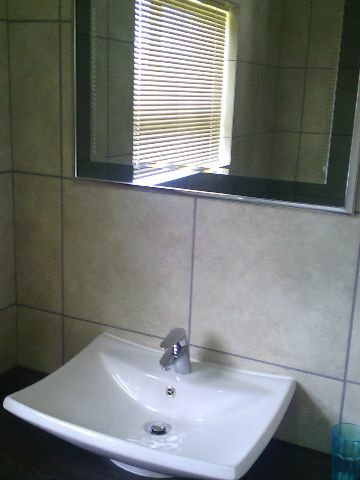 Close to Klein Brak River Beach Front 4km and 2.4km to ReebokTergniet Beach.